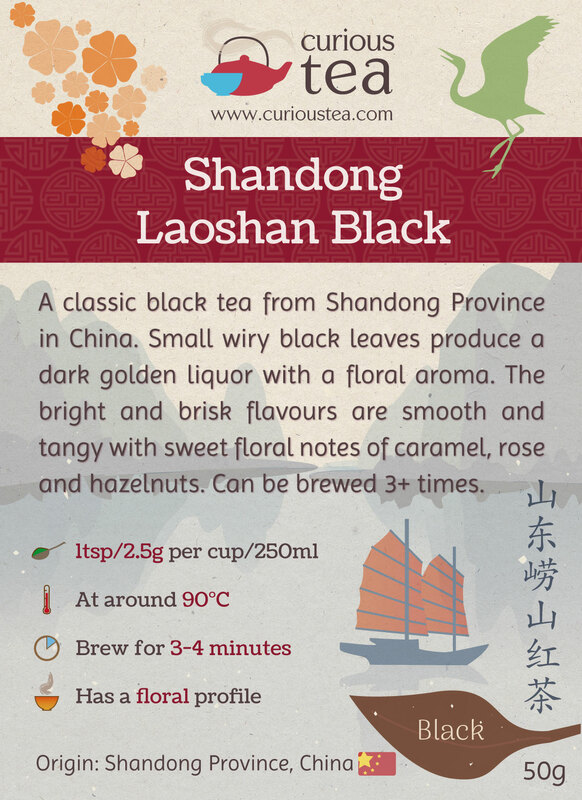 Shandong Laoshan Black is a classic black tea from Shandong Province in China. 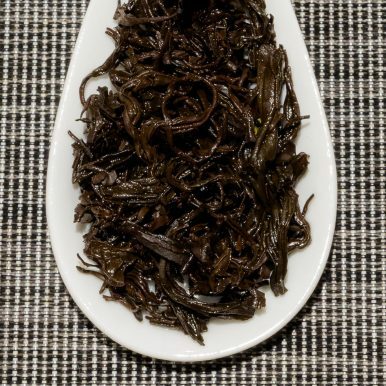 Small wiry black leaves produce a dark golden liquor with a floral aroma. 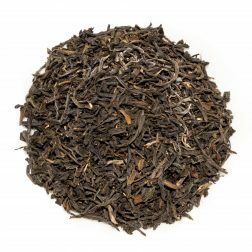 The bright and brisk flavours are smooth and tangy with sweet floral notes of caramel, rose and hazelnuts. Shandong Laoshan Black (山东崂山红茶) is a classic black tea from Laoshan Village in Shandong Province, one of the most northerly tea growing areas of China. It is grown at low altitude of just 300m next to the Yellow Sea. 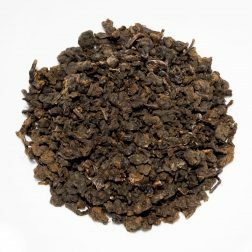 This tea is grown by a small family operation that do both tea growing, harvesting and traditional processing. This tea is from the early May 2017 harvest. 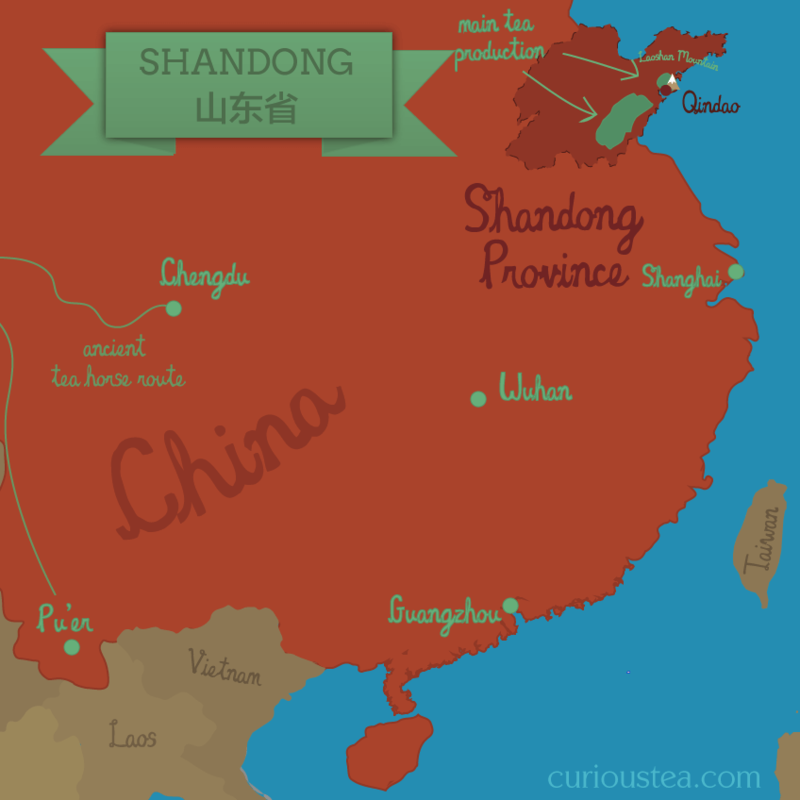 We also offer a Shandong Laoshan Green version of this tea. Shandong Laoshan Black from Shandong Province is grown at Laoshan Village, next to Laoshan (崂山). Also known as Mount Lao, this mountain is located close to the coastline and is a popular tourist destination. The popularity of Mount Lao arises from the long affiliation of the mountain with Taoism, being considered as one of the “cradles of Taoism”. While there are strong links between Taoism and tea and perhaps you would expect to find some tea being grown in the Laoshan temples, tea was planted here only rather recently. Still it seems that the holy Taoist Laoshan is a rather appropriate place to grow such great tea! This Shandong Laoshan Black tea has small wiry twisted and rolled leaves. It produces a light liquor with a fantastic floral aroma that is reminiscent of roses. 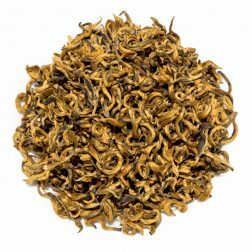 This tea has a brisk flavour that is very smooth and tangy with a floral character. There are lovely notes of rose, caramel and hazelnuts. 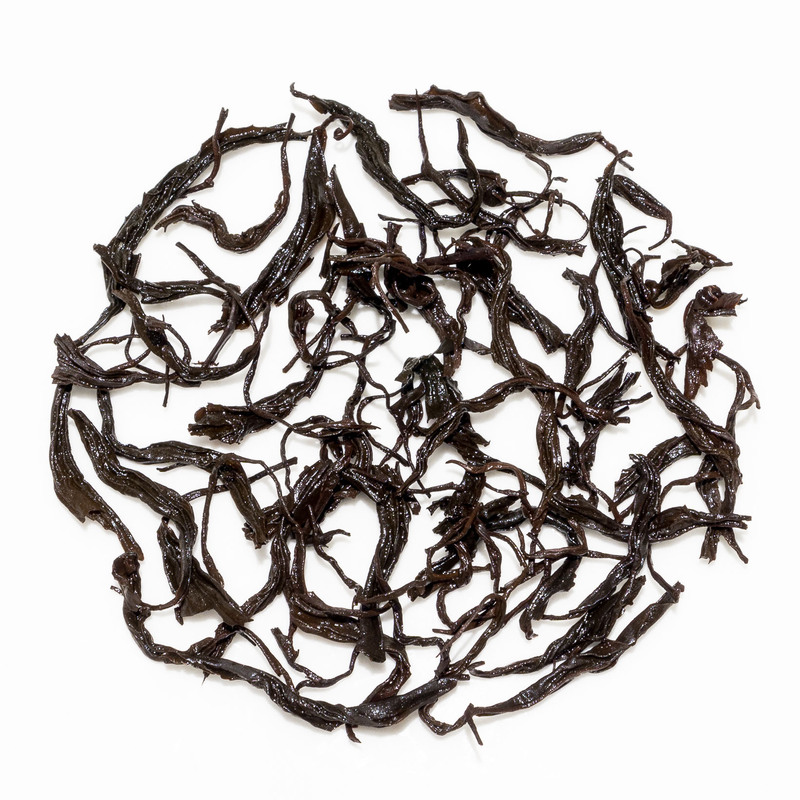 This tea produces a flavoursome yet light cup with no bitterness or astringency. The flavours always make us think of rose Turkish delight! We suggest brewing at 90°C for 3-4 minutes according to your taste. 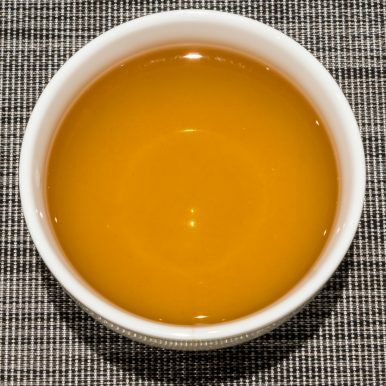 It can be brewed around 3 times depending on your taste preferences. Shandong Laoshan Black tea was first featured in our February 2018 Curious Tea Subscription Boxes. Made from a Taiwanese Jin Xuan varietal, this tea has an amber liquor with a sweet nutty aroma. 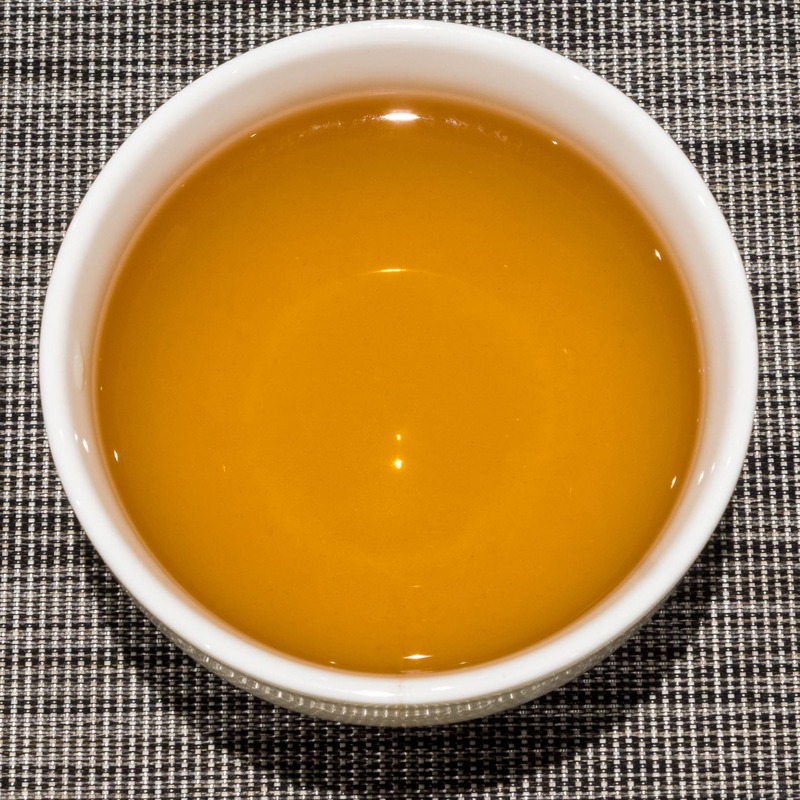 The taste is smooth and creamy with nutty almond notes and no astringency. Neat black leaves with lots of golden tips. 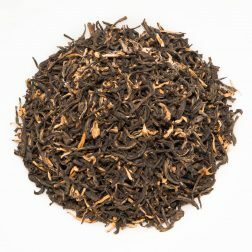 The liquor is bright and full of mineral Assam style flavour that is pleasantly malty. 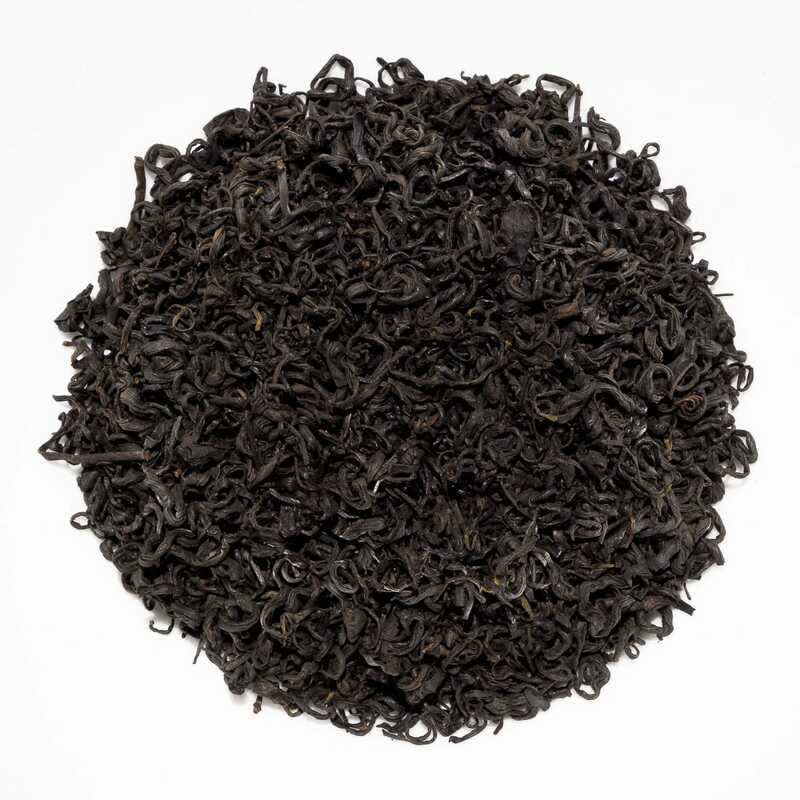 A smooth and balanced black tea produced solely from buds. The liquor is sweet and malty with complex notes of fruits and chocolate. 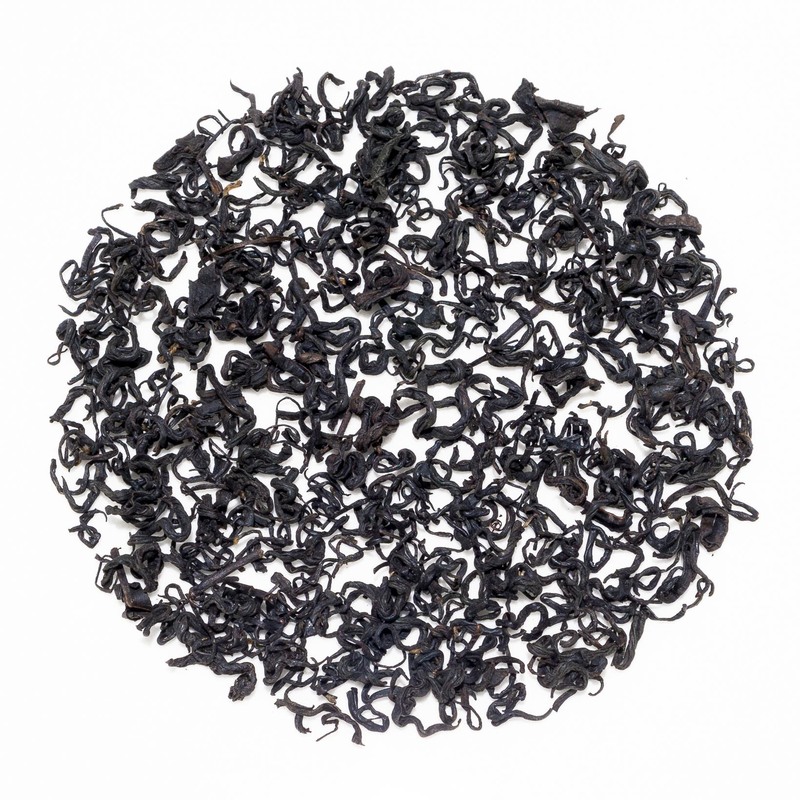 A smooth and malty black tea from Colombia. The medium strength amber liquor has a sweet and stony character with fruity notes.